The new opening date for Bike Park Wales is now on the 24th of August. It was originally due to open on the 10th, but it was announced that the opening date had changed. 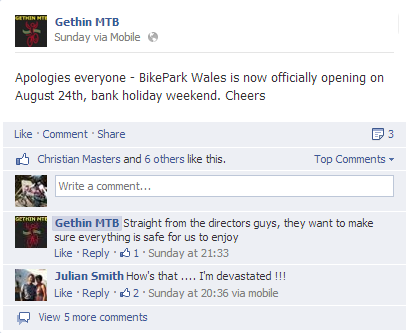 For more information visit the BikePark Wales Facebook page, Gethin MTB, or Aberdare MTB for updates. 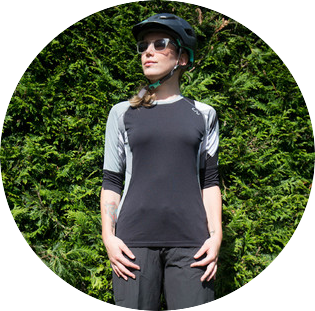 The website should be live soon, with information about uplifts and news about the park.